There has always been mystery surrounding the property on the corner of Maroondah Highway and the Melba Highway. As a child I remember looking out the car window and wondering ‘what could be behind that beautiful hedge?’ Being a child of the 80’s I had no idea who Dame Nellie Melba was, and if I am honest whenever I heard the name I would have visions of Molly Meldrum (the music presenter off Hey Hey it’s Saturday)-embarrassing but true. So this next stop on the Yarra Valley Coldstream Trail was going to be one full of rich history and food and wine, of course. 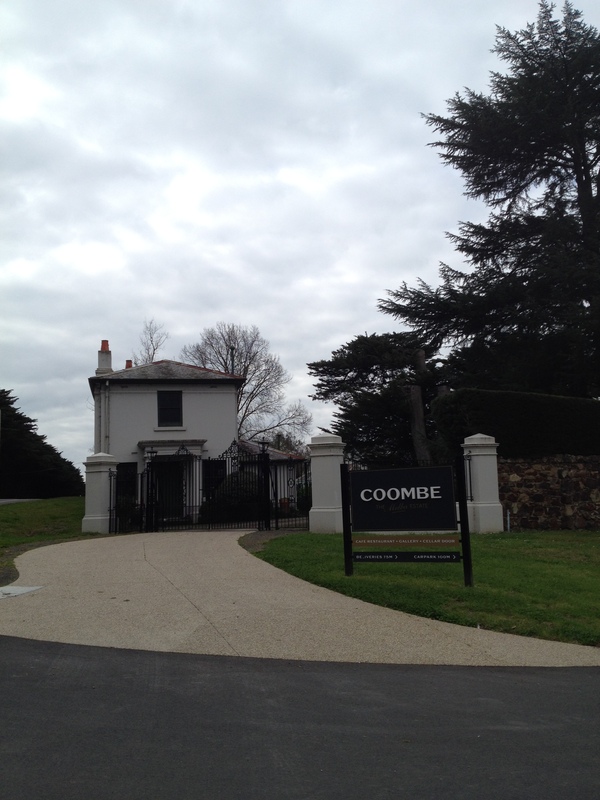 When you first step into the courtyard of Coombe –The Melba Estate you would be forgiven for thinking it was a newly built establishment designed to give the public a taste of the legacy left by the famous Dame Nellie Melba. 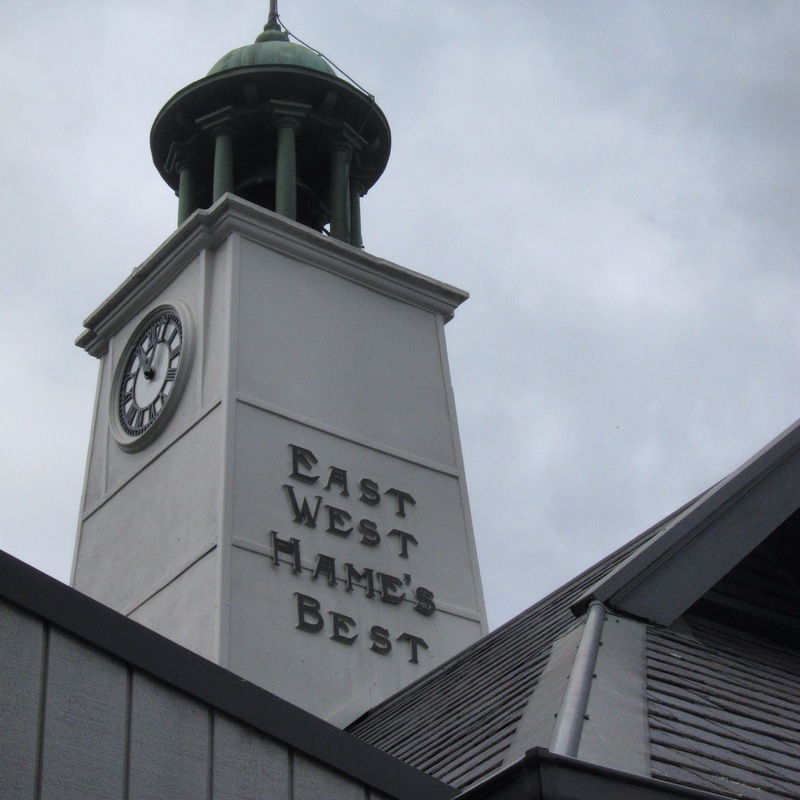 Once you walk into the restaurant you will see that this building is a story of the old meets the new. The lovingly restored Motor House, with its red brick walls and original working clock tower, expands into a modern, fresh and perfectly appointed conservatory. Dinning here you are treated to glimpses of the residence of Dame Nellie Melba through the original custom made wrought-iron gates. The mystery of the property builds when you wander through the gallery showcasing her belongings – including her jewellery, art and the luggage trunks. How do I find out more about this woman and what else is behind that hedge? The answer is simple – book a garden tour ($25). The garden tour really does introduce you to this amazing woman and her life here in the Yarra Valley. The Iron gates are opened and you step back in time where the most celebrated woman in the world called Australia home, a time where the main form of transport was horse and carriage. You really get the sense of the history behind this beautiful property. The gardens have been lovingly tendered and preserved with many of the features dating back over one hundred years. The age of the property is obvious when looking at the trees grown within it, from the Cypress hedge planted in 1909, to the 76 elms lining the original driveway and who could go past the magnificent Old English Oak believed to be 170-180 years old. The lifestyle of Dame Nellie Melba was one of enjoying her family and entertaining many of Europe’s rich and famous. Therefore it is only natural that a croquet lawn, two tennis courts (grass and bitumen) and Victoria’s very first in ground swimming pool was included in the design from William Guilfoyle (Royal Botanic Garden curator). To finish up the garden tour you are treated to a Devonshire tea. I am telling you the truth when I say these are the best scones I have had in Melbourne. Served with cream and Peach Melba Jam (sold in the Providore) it is the perfect way to end this Yarra Valley Life Experience.